Every year we accommodate more than 6,000 guests who come to Friedensau for meetings, holiday courses, family gatherings and vacations. 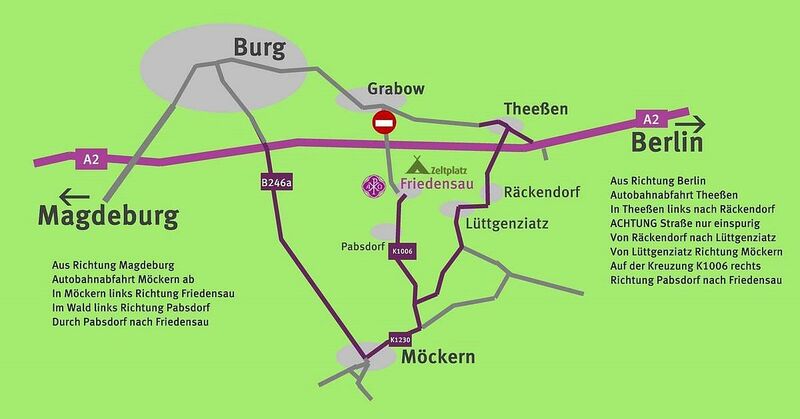 Surrounded by forest, intact nature and beautiful parks, Friedensau gives the opportunity to re-energize and/or to have meetings. Staying overnight in our student residence is a simple and, therefore, cost-effective possibility. The bathroom is in the corridor of the residence. Normally, the student residence is just available for an overnight stay when there are big events.